It&apos;s New Year&apos;s Eve in Port Charles! The townsfolk arrive at the Metro Court for the annual party, as Maxie and Nathan continue to try to get to each other before midnight. Jake asks Carly for work. He explains how he moved out of Liz&apos;s house. Carly says Ric isn&apos;t a nice person and Jake might have given up on Liz too soon. Later, Carly hires him as her bartender. Ric and Liz arrive at the party at the same time as Julian. The two men have words. Julian claims he did what he did because his family was threatened. 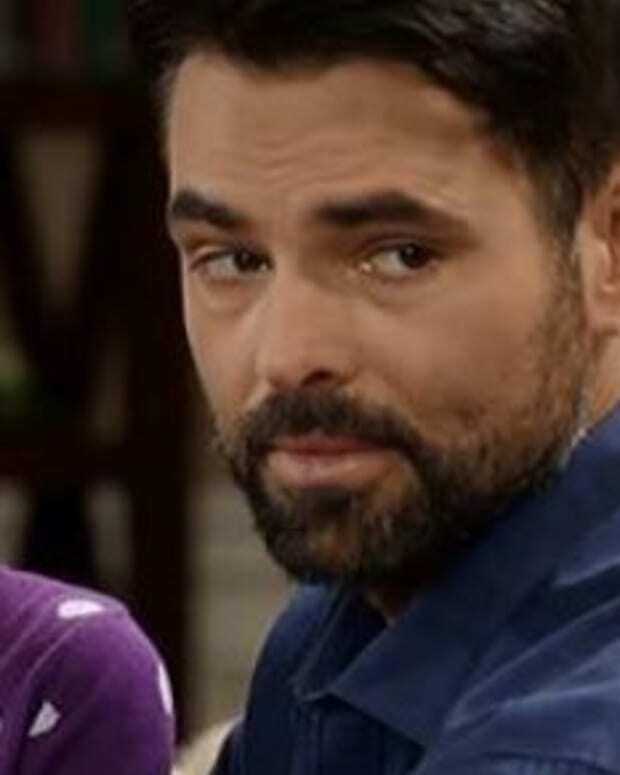 Ric promises Liz he won&apos;t take revenge on Julian. When Ned and Alexis arrive, Julian goes a couple of rounds with Ashton. Olivia is forced to step in and usher Julian up to the party. Lucy explains to Anna she&apos;s Duke&apos;s date, as friends only. She asks about Kyle. Anna tries to explain there&apos;s nothing going on with Kyle, but no one&apos;s listening. Jordan tells Shawn what happened with Julian. She wants to work for Duke. They talk to Duke, who says he needs to test Jordan&apos;s loyalty. Kyle&apos;s date arrives with Nikolas. She would rather spend the evening with the prince. Kyle is forced to spend it with Anna. 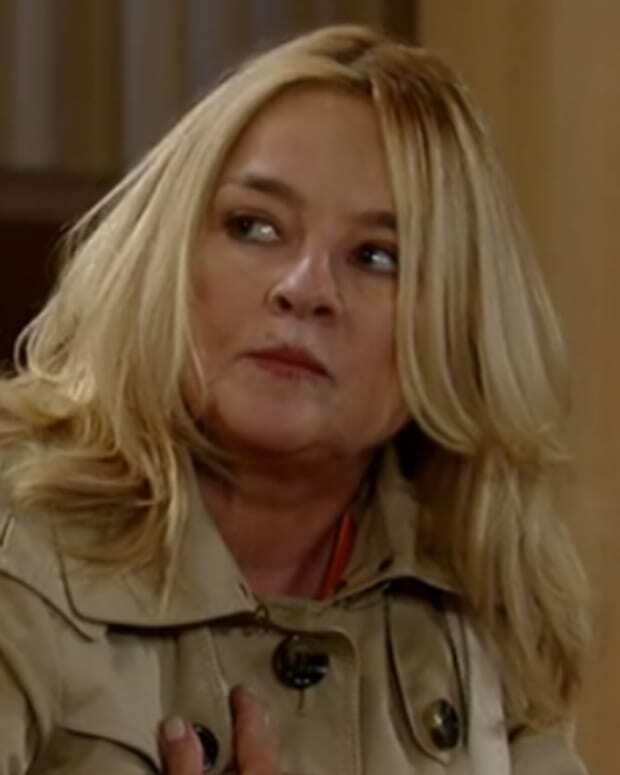 Olivia warns Julian to stay away from Ned. He sees she&apos;s as upset as he is that Ned and Alexis are together. Later, Ned tells Olivia he misses their friendship. She says they can&apos;t get it back. Carly complains to Jake about having the worst year of her life. Then she gives a speech before the countdown. Nathan arrives at Maxie&apos;s apartment at the stroke of midnight. The revelers kiss and toast the new year.